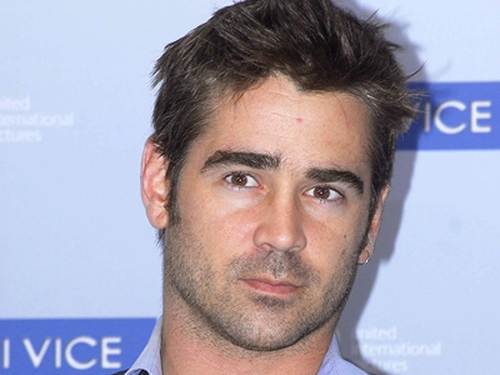 Colin Farrell is to star opposite Rachel Weisz in the new Australian Outback drama 'Dirt Music'. Variety reports that the film is based on the Tim Winton book of the same name and tells the story of a lonely woman (Weisz) in an isolated community who finds her life is reinvigorated by a drifter (Farrell). The film will be directed by Phillip Noyce, whose credits include 'Rabbit-Proof Fence', 'The Quiet American' and 'Dead Calm'. Filming on 'Dirt Music' is due to begin in August in Northwestern Australia.